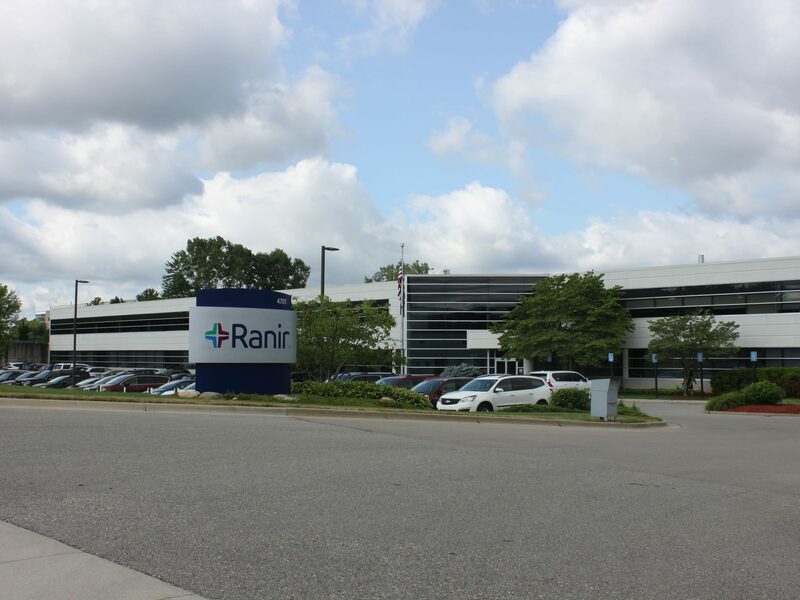 Our team has a strong relationship with Ranir, an international manufacturer of toothbrushes, floss and other dental supplies. 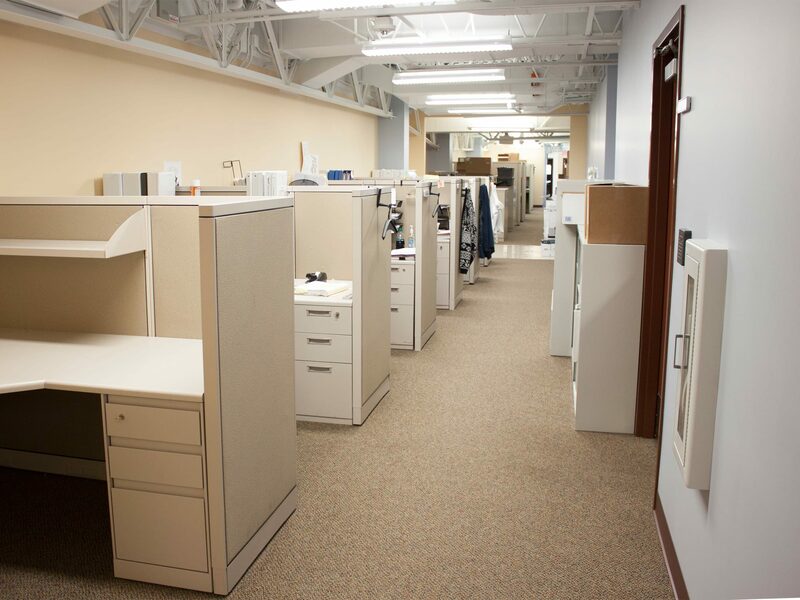 As Ranir’s preferred contractor, our team serves as a general consultant for all matters related to facilities maintenance and construction. We also supply them with pricing on various projects, which they utilize when creating their budgets. 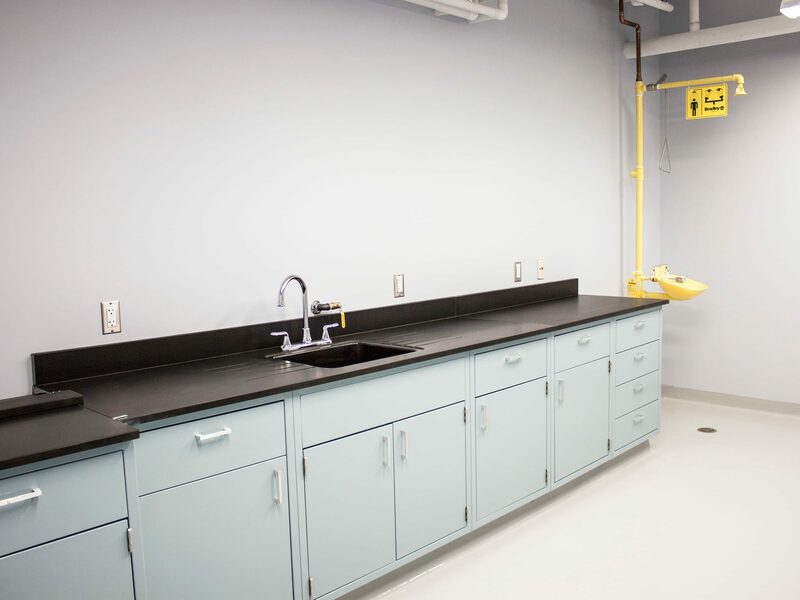 We have completed numerous upgrades and general repairs/maintenance work at Ranir’s Grand Rapids, Michigan plant, maintaining clean room standards throughout each project. 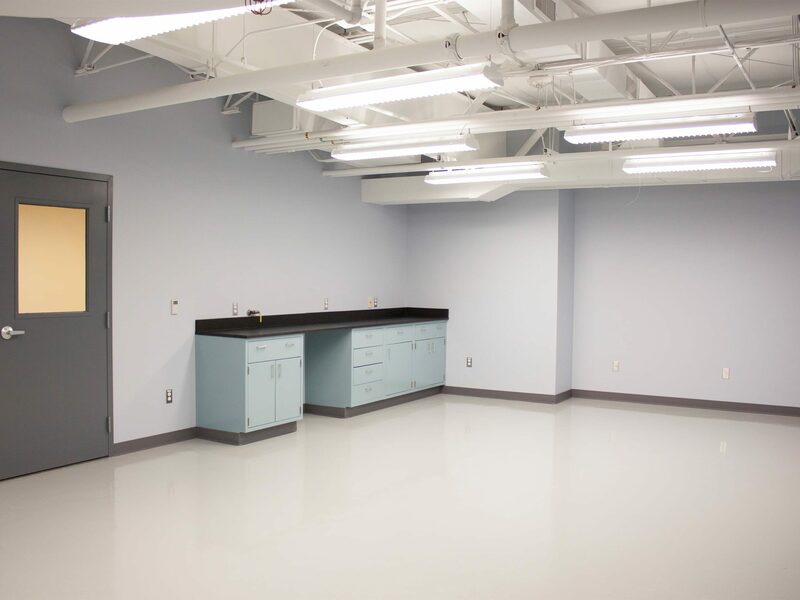 In addition, we’ve constructed a 15,000-square-foot office space and two new lab areas to meet the needs of the growing company. All projects were completed while surrounding manufacturing areas remained open and operational.